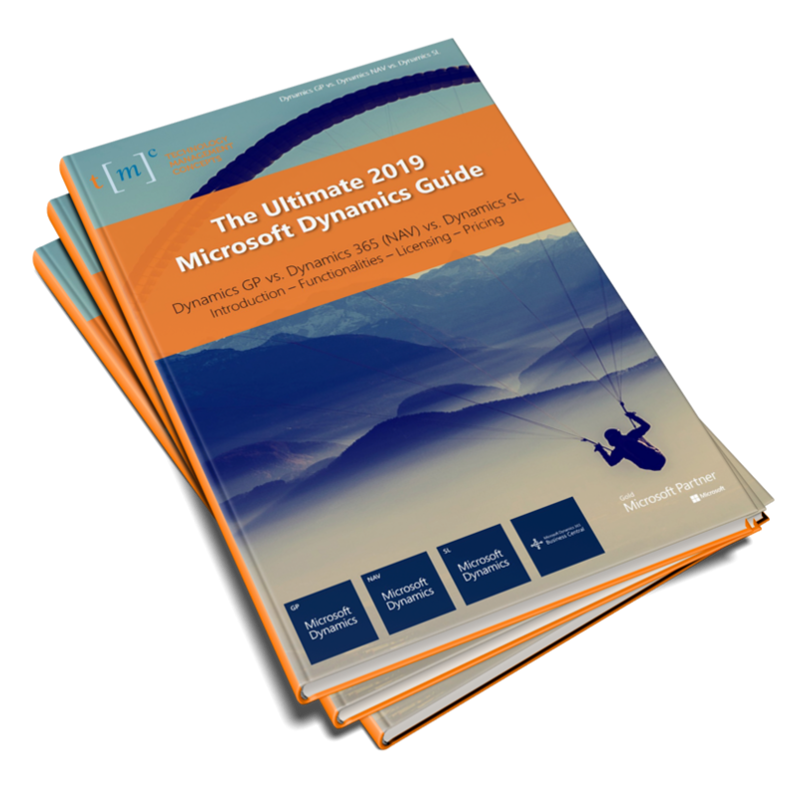 Microsoft Dynamics Ultimate Guide 2019! 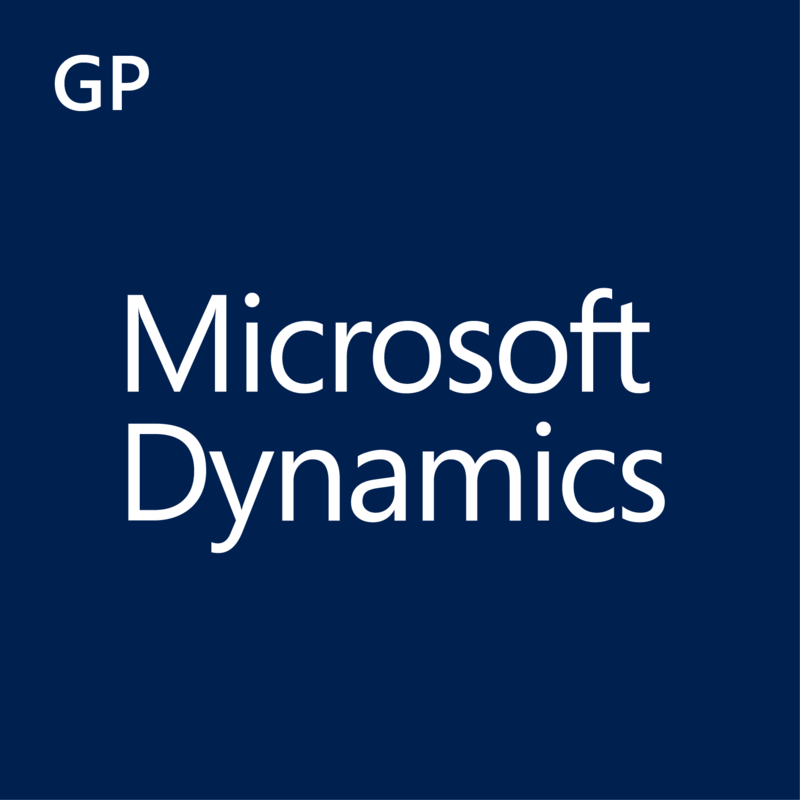 The Microsoft Dynamics Product Line can be intimidating at first glance! Now even more… with the introduction of Dynamics 365… the latest of the family. flexible and customizable, corporate management systems. Each Microsoft Dynamics version offers specific features used for different companies’ needs. Microsoft Dynamics GP vs. 365 (NAV) vs. SL, as the Mid-Market ERP Solutions from Microsoft, are designed for SMBs specificities. This eBook will help you narrow down which solution is right for your company by discussing the main features and what problems each address.